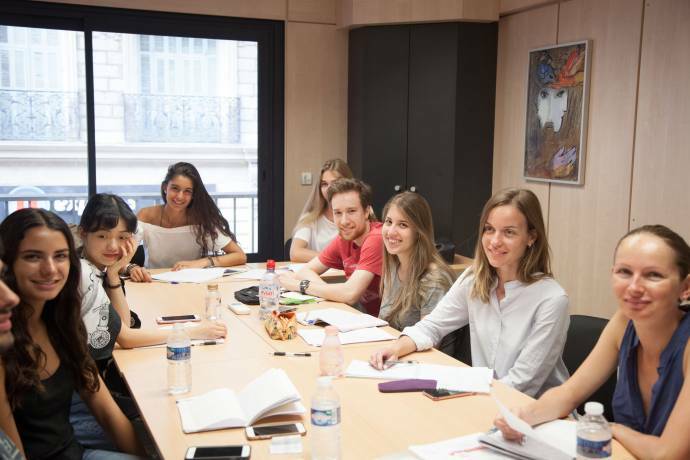 Learn French and English in France with International House Nice all year round! We offer a large variety of courses, internships, accommodation, work experience, exam preparation. Why choose International House Nice? International House Nice is located in the "Quartier des Musiciens", 27 rue Rossini, right in the centre of Nice. Our school is surrounded by parks and restaurants and is only a few minutes walk away from the main street, Avenue Jean Médecin, where you can shop, go to the cinema and more. The small groups, of maximum 10 students, enable everyone to actively participate. At the end of your stay you will receive a Certificate of achievement that follows the guidelines of the Common European Framework. 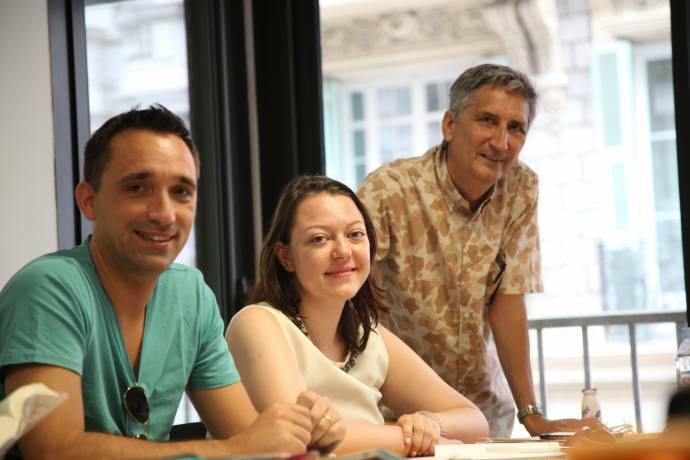 All our teachers are native French speakers and university graduates. We welcome students from all over the world : New Zealand, Russia, USA, UK, Sweden, Denmark, Italy, Brazil, Columbia, Norway, Finland etc. 20 French lessons of 45 minutes in a group (10 students max), from Monday to Friday 9:00-12:15, a certificate. 26 French lessons of 45 minutes in a group (10 students max), from Monday to Friday 9:00-12:15 and 3 afternoons of individual lessons from 13:15 to 14:55, a certificate. All materials are provided by school. All levels. Reading, writing, listening, speaking and exam preparation. For more information, please contact the school. 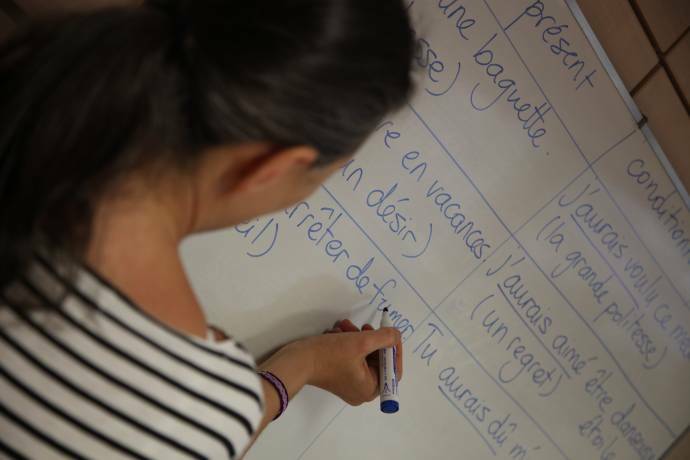 For 30 years, International House Nice has specialised in organising French courses for secondary school groups. For quotation, please contact the school. These unpaid placements appeal to students between the ages of 20 and 30 who want to gain work experience during their stay in Nice. A good level of French (B1 min) is required, an enrolment to IH Nice is compulsory. You are required to send us a CV and a cover letter. Culinary courses, horse riding etc. 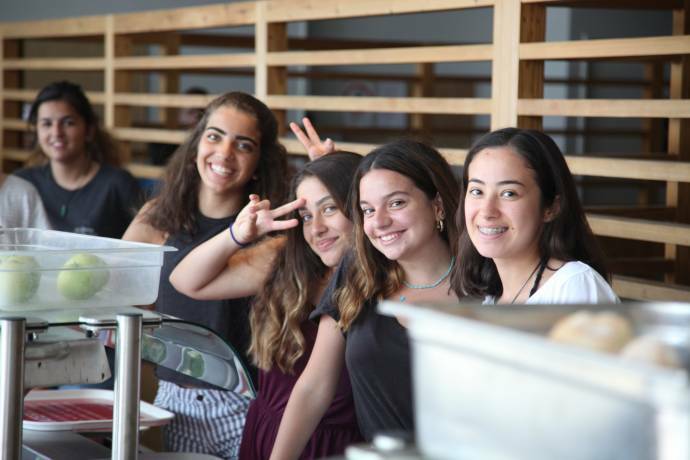 Every year IH Nice organises a summer campus on the French Riviera for teenagers from 10 to 16. Submit the discount code DreamStudies to get a 50 Euro discount on all courses at IH Nice. Our Director William Rubinstein and the team of International House Nice are happy to offer you a 10% off on the whole package of Teen 2018. 1/ Be enroled to the Teenage Summer Campus 2018 (starts on 8th July till 11th August). Fill in this form to get more information about the courses and application to International House Nice. You can also ask questions to the school here.